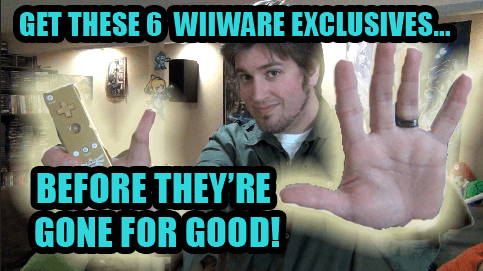 6 Wiiware Titles You Should Grab Before They’re Gone FOR GOOD! What are some Wiiware games I missed that Wes also didn’t cover? Leave a comment below!